The MYA RAISE team specialise in the promotion of mental health and resilience to children & young people. 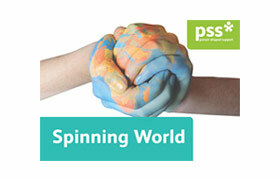 They work in partnership with CAMHS, schools and youth groups to deliver a variety of projects and events. 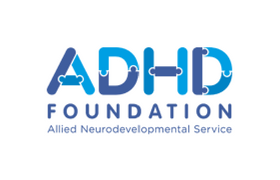 As a team, they strive to improve the knowledge and understanding of mental health amongst children and young people promoting the message that “Mental Health is everyone’s business”. Resilient: they can bounce back, learn and cope through change, support and challenge. We engage with a wide range of partners (including mental health professionals, youth workers, teachers, social workers, GP’s, and parents/carers) and collaborate with people from creative industries in order to develop thought provoking promotional material, such as films and animations. As children and young people are at the centre of our work, whenever possible we give them the opportunity to co-create this material. All of our training and promotional material is driven by the views of young people. The festival aims to mobilise schools and youth groups (ages 9-19) to produce a 10-15-minute-long drama/dance/music or filmed performance around a chosen theme. All performances come together over a 3-day festival at the Epstein theatre in February. We provide workshops and visits to support your school/youth group. The festival has been designed to fulfil the requirements for GCSE, BTEC and A-Level devised piece and will also allow participants to achieve an Arts Award. We run annual campaigns with the support of schools and youth groups to spread the message that “Mental Health is Everyone’s Business”. The campaigns can vary year to year depending on how the young people involved wish to convey their message. Some members of the RAISE team are currently training in a basic CBT model that can be used to help children and young people who are experiencing mild to moderate anxiety, phobias, low-mood and mild depression. This is achieved over a course of 8-12 one on one sessions that can help a young person understand and change their thinking patterns. 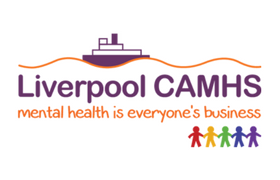 We have developed a very interactive Peer Mentoring Offer for schools and youth groups in close partnership with Liverpool CAMHS. The course takes place over 2 days and aims to give young people the knowledge and tools to enable them to be a positive role model to fellow young people and refer on when necessary. All students taking part receive a certificate and badge according to the level they complete in recognition of their work and participation. 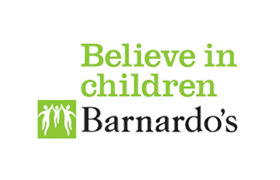 Nearly everything we do involves the participation of children and young people (up to 25 years) so that young people have a voice around mental health and emotional wellbeing. From planning city wide events, open mic nights, filming, steering groups, focus groups, workshops, website development and much, much more! 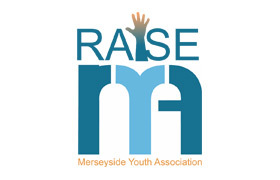 The MYA RAISE team offer up to date training relating to mental health that meet the training needs across Liverpool and specific bespoke training to suit individual agency needs throughout the region. Including Mad, Bad or Misunderstood and YMFA. The RAISE team have developed workshops and assemblies for schools with the aim of raising awareness of mental health for children and young people. These include workshops on stress and worry aimed at year 5 and 6, an assembly based on ‘The Big Bag of Worries’, sessions to Secondary Schools around looking after our mental health, building resilience and coping with stress and worries. We are always happy to adapt sessions and can offer bespoke sessions to suit the needs of children, young people and schools. Each month, there is a parents group that comes together at MYA. The meetings vary from discussions on a wide range of topics about mental health, support and services to just to catch up and socialise doing activities that are good for your own mental health. Training can take place in Merseyside Youth Association or across various venues in Liverpool – we offer dates on our training calendar but are also available to come into the workplace and deliver training to staff teams. What are the RAISE Team’s aims? 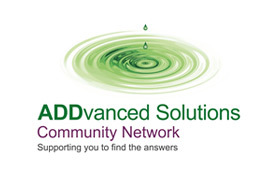 To promote resilience, prevention and early intervention in relation to mental health. To promote positive mental health. To engage young people in campaigns to support positive mental health. 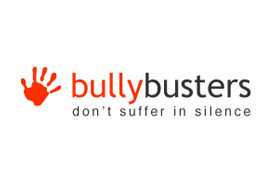 To provide services that support positive mental health. 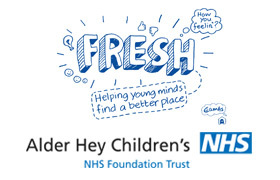 To raise awareness of referral routes into appropriate services through the CAMHS partnership. To provide an inclusive service, ensuring promotion of support for the most vulnerable. Where do you see young people? Through schools and community organisations and at Merseyside Youth Association on Hanover Street. Who do you work with/support? Our work targets 3 main groups: Children and young people, Parents and Carers and staff who work with children and young people in Liverpool. These would include teachers, social care professionals, GP’s, NHS staff and Voluntary and Community Organisations. What is the impact of RAISE Team? Improved mental health for children and young people. Improved mental health for children and young people’s workforce. Increased awareness of mental health and how to implement policies and procedures that will improve the mental health of children and young people. Improved mental health for parents/carers. Young people provided with mental health support at an early stage. Young people actively discussing mental health in a positive way. Young people feeling that their environment is more supportive and inclusive. 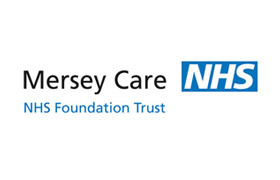 Reduced inappropriate referrals to targeted and specialist services. Children and Young People understanding and building their own resilience. Production of training and promotional materials that can improve the knowledge and understanding of mental health. Do you offer training in your specialist area? As well as supporting children, young people, parents and carers, We support staff who work with children and young people in Liverpool. This would include teachers, social care professionals, GP’s, NHS staff and Voluntary and Community Organisations.